Breathe easier Bengals fans – we landed the beef. Let’s clear that up before one of you reports this site to your nearest censor or parenting group: The Cincinnati Bengals signed defensive tackle Geno Atkins to a $65.3 million extension that keeps the 6-time Pro Bowler in the Nasty Nati through 2022. This news makes us happier than when a Cleveland fan starts trash talking before the Battle of Ohio. Atkins is perhaps the most vital defensive cog on the team. He logged 9 sacks in 2017 (third in the league among defensive tackles) and 10 TFLs (sixth among DTs). Combined with the developing Andrew Billings (1.5 sacks against the Buffalo Bills in week 3 of the preseason), the Cincinnati Bengals now have the most important pieces in place to take away their opponents’ inside running game. That was the cake. Now here’s the icing. 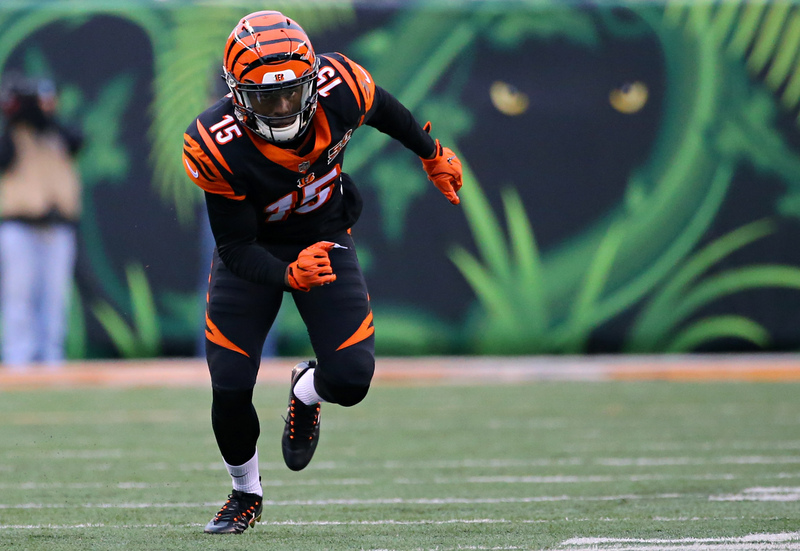 Defensive end Carlos Dunlap has also inked a new extension – 3 years, $45 million. Dunlap has 2 Pro Bowls to his credit and has started 79 of 80 regular-season games in the past 5 years. He has tremendous versatility, which he’s proven by logging 13.5 sacks one year (2015) and defending 15 passes the next (2016) in addition to being a solid run defender.